Remember MySpace?—you know, the site where people used to go for social media before Facebook. Since 2008, Myspace had declined to an audience of just about 24 million in 2013—compared to almost 76 million unique monthly visitors in 2008. But then the site was revamped and people started to come back. Last year the site had some 50 million visitors a month, The Wall Street Journal reported. Over 14 million artists are on MySpace, including 47,000 “major” ones, according to MySpace. There are over 50 million songs on MySpace. That’s more than iTunes (43 million). Moreover, even if you don’t use MySpace, if you were part of the first social media boom (roughly 2005-2007), there’s a chance you once signed up for an account. So what’s this hack all about? 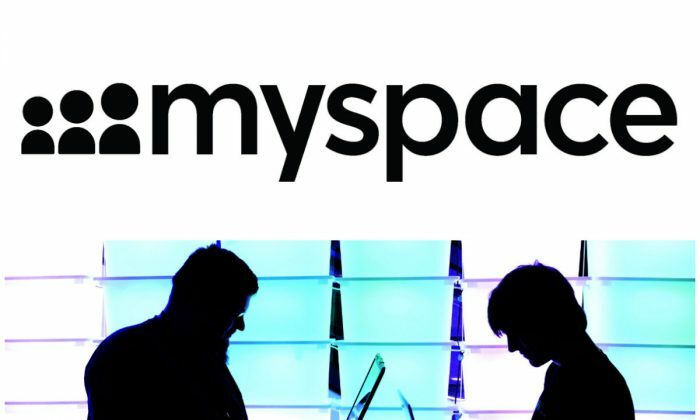 MySpace suspects Russian hacker “Peace” for stealing MySpace account information, including email addresses, user names, and passwords. Only accounts created before the re-launch, that is before June 11, 2013, were affected. The re-launch brought new security measures. The site says a “portion” of the older accounts was compromised, but doesn’t specify how many. The only way to find out if your account has been breached is to try to log in and see if your password works, since the site stated it nixed all the affected passwords. “In order to protect our users, we have invalidated all user passwords for the affected accounts created prior to June 11, 2013 on the old MySpace platform. These users returning to MySpace will be prompted to authenticate their account and to reset their password by following instructions at https://myspace.com/forgotpassword,” MySpace stated. MySpace doesn’t collect users’ financial information, like credit card numbers, so no worries on that front. However, users who may have been using their MySpace password on some other sites should change their passwords. And if you’re not sure, change your passwords. It’s good practice to change passwords from time to time anyway. “This is an ongoing investigation, and we will share more information as it becomes available,” Myspace states. The same hacker, “Peace,” has been linked to the recently reported cyber attack on LinkedIn.